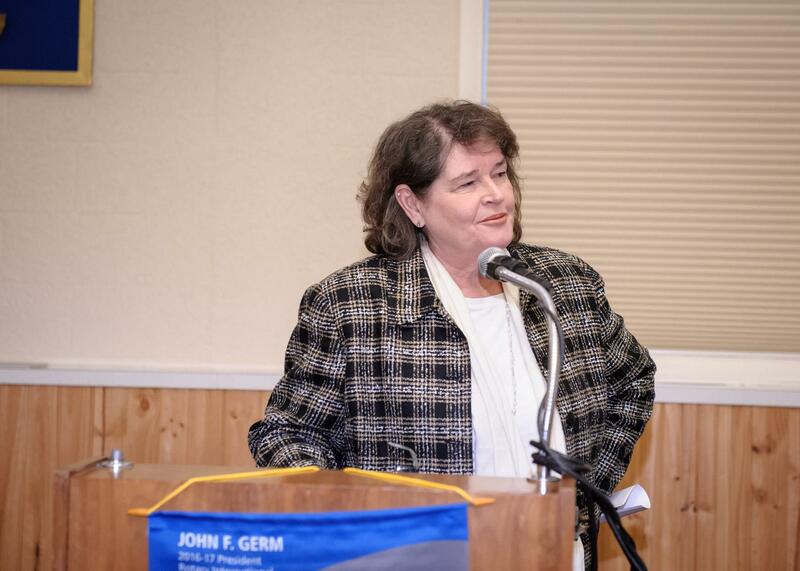 Mayor Becky Erickson shared her State of the City with the club, highlighting the challenge of balancing economic growth with maintaining the character of Poulsbo. She reviewed the city and surrounding areas by neighborhood. She shared the some of the many changes coming to our city in the next few years, and stressed the importance of diversifying the housing options to maintain the diversity of our city.